The Jaguar is kitted out with all the mod cons. 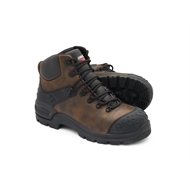 It has a fully water-resistant upper and a penetration resistant midsole - keeping you safe from the sharp stuff. The Coolmax lining is thermo-regulating - meaning you're warm in winter and cool in summer. 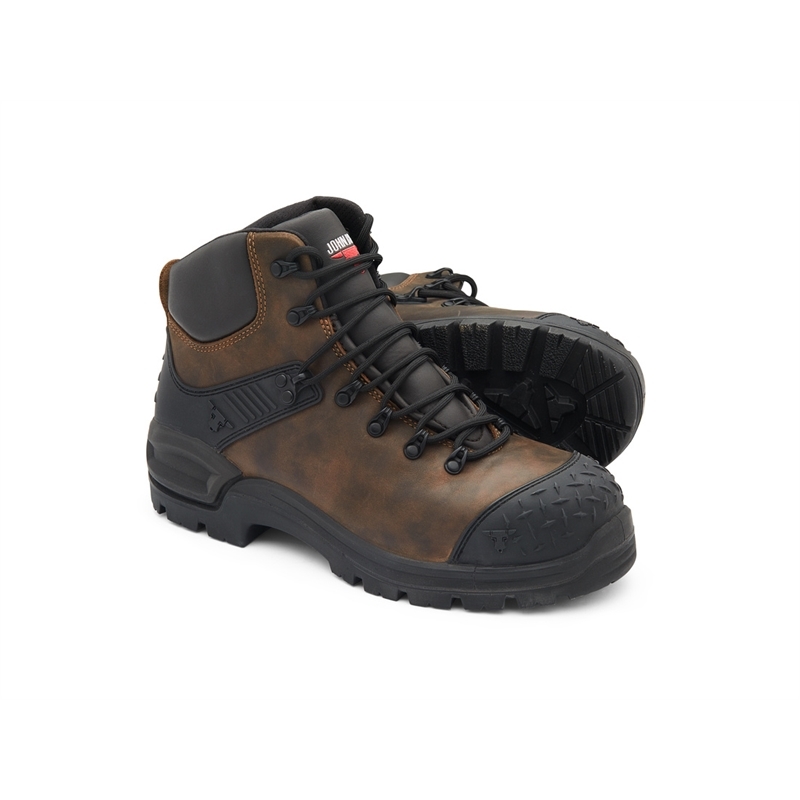 But they're not for the faint-hearted; they're tough and have a TPU toe cap to handle rough treatment. 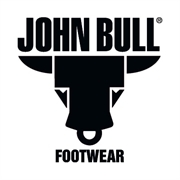 Complete with our world-first CushionCore technology, these boots reduce peak force at the sensitive heel area and give you bounce as you step forward. Core comfort meets rebound toe spring.